Will FM Radio Turn To Static? Can you imagine a life without FM radio? The answer may very well have to be a yes. There is a silent, albeit digital, revolution underway that could relegate FM to a relic of history. Something we never believed we would ever say. But that very well may be the future. We need to accept one fact: the world is getting more and more digitized as the new millennium rolls on. (And so are our lives). Radio, too, is beginning to feel the pressure. The inspiration for this blog came from an article we read in the Daily Mail. It stated that Norway will turn off its analogue FM service in January 2017 (The first nation to do so): No more music streaming through the air waves in the Icelandic nation. Why? Because of the rising popularity of digital stations, and the rising costs of maintaining the analogue ones (Norway will save $17 million annually after the switch). He has a point. 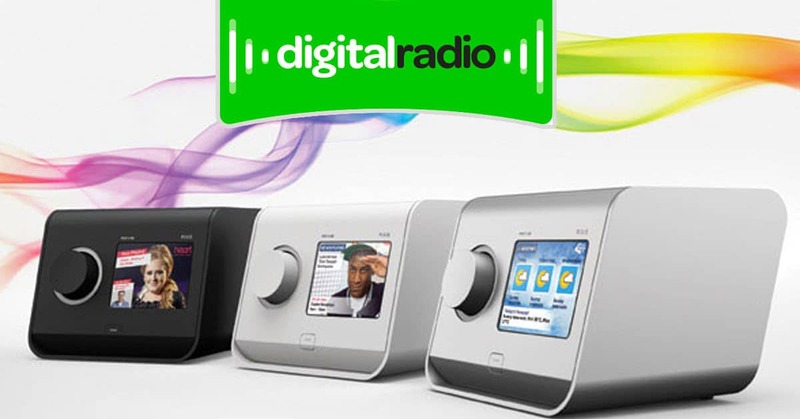 Statistics reveal that 37.9% of all listening hours in the UK is dedicated to digital radio. Digital radio can (and does) offer listeners premium sound quality, and a selection of multiple radio channels that reflect a greater variety and plurality in radio content. Imagine switching from a modern alternative station to a station that plays 70s French music. With just a click or a tap. Tuning in to the FM is like an old habit. It is comforting and probably puts a smile on our face. It is here to stay for now. The future, however, may be digital.